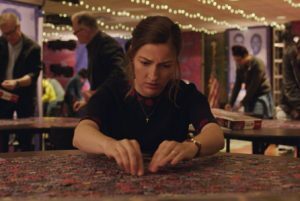 Dustin O’Halloran spoke with Goldo Sync Report in advance of the release of his latest project ‘Puzzle.’ In the interview he speaks on the melancholic beauty at the heart of his sound and what he has sacrificed for his artistry. 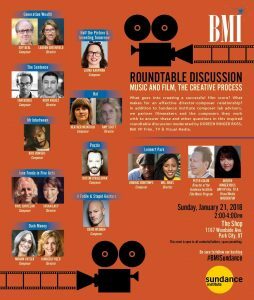 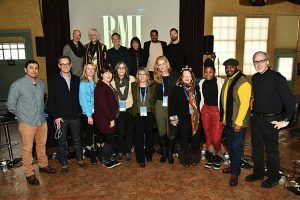 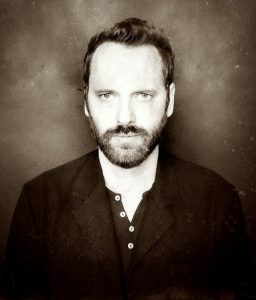 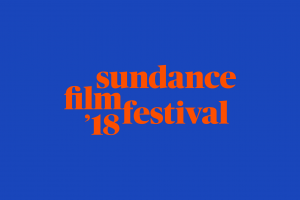 Broadcast Music Incorporated will once again host their annual Roundtable Discussion at the Sundance Film Festival on Sunday, January 21st, 2:00 pm -4:00 pm featuring our clients Laura Karpman, Dustin O’Halloran, Miriam Cutler, Jongnic Bontemps and Heather McIntosh; moderated by BMI’s Doreen Ringer Ross. 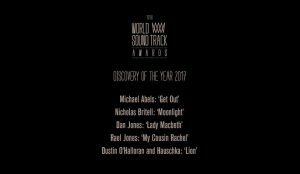 Dustin O’Halloran and Volker Bertelmann (Hauschka) got nominated in the category “Discovery of the Year 2017” at the World Soundtrack Awards. 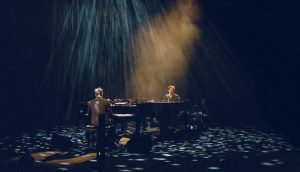 Hauschka and O’Halloran’s collaboration continues with their new score for the movie ‘The Current War’ (starring Benedict Cumberbatch). 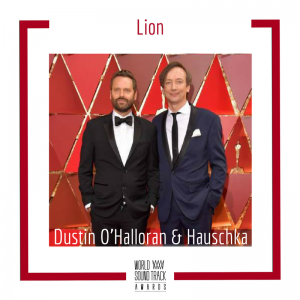 Congratulations to Dustin O’Halloran & Volker Bertelmann (Hauschka) on their ‘World Soundtrack Awards Discovery of the Year 2017’ nomination for the movie “Lion” and to Dan Jones for “Lady Macbeth”. 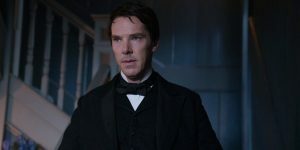 White Bear PR is delighted to reunite with Oscar/BAFTA/Golden Globe nominated composers Dustin O’Halloran and Hauschka for their latest collaboration – the feature film ‘The Current War’ starring Benedict Cumberbatch and Michael Shannon premiering Saturday, September 9th at TIFF.